Britain’s advanced £8 billion ($9.9 billion) Type 26 warships are equipped with missile launchers, but lack the missiles for them, it is claimed. 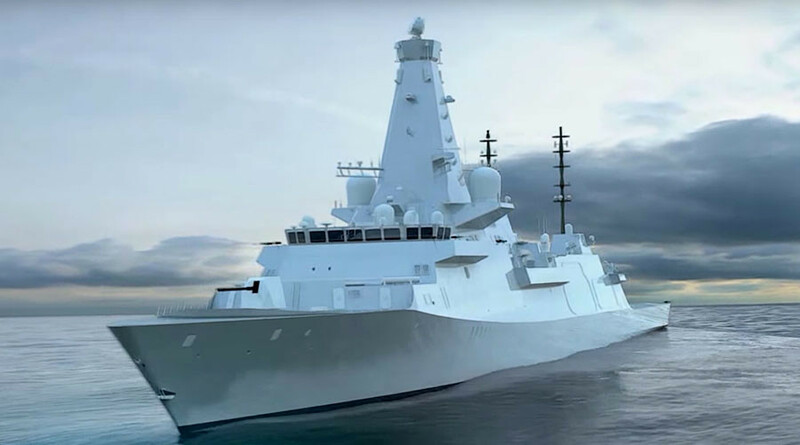 With the construction of the first eight Type 26 frigates due to start in 2017, there are fears that their onboard weapon systems will be left empty. The ammunition for the US-made MK 41 launcher is not yet in the possession of the UK military. Deprived of their main armament, the ships will have to rely on backup weapons like naval cannons and helicopter-borne missiles, unless ammunition is found. A report by the Times claims that the Ministry of Defence (MoD) Equipment Plan appears to show no money has been allocated for missiles, and no missiles have been identified to be purchased. The MoD denied the claims in a statement. 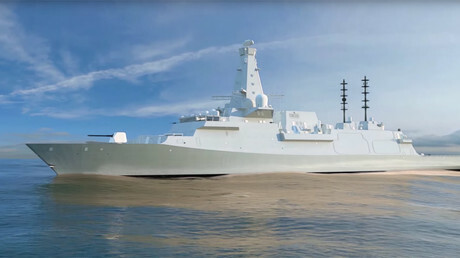 “The Type 26 Frigate will be delivered with cutting edge weapons and sensors that build on the excellent operational record of the Type 23,” they said. The Type-26s are seen as essential to guard the UK’s equally controversial Queen Elizabeth Class aircraft carriers, as are the problematic Type 45 destroyers – which have experienced serious mechanical problems, including its engine overheating in warm seas. In July 2016, it was announced that the deadline for the ships to be ready was effectively indefinite. “I can’t give you a time or a date,” the military’s civilian lead on defense procurement, Tony Douglas, told the Commons Defence Committee at the time. “It could be next year. We do not know yet,” newly appointed defense minister, Harriett Baldwin MP, said.